Birthday Club is all about celebrating you! Each month, on the 1st Saturday, we'll celebrate with Birthday Club! 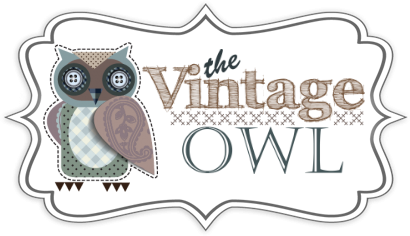 Come by The Vintage Owl of the 1st Saturday of the month you were born for a slice or cake, then show us your ID for a 15% discount*!